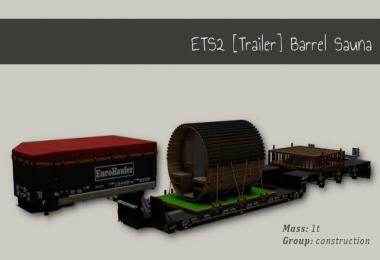 Pack adds in game 75 railway cargos. 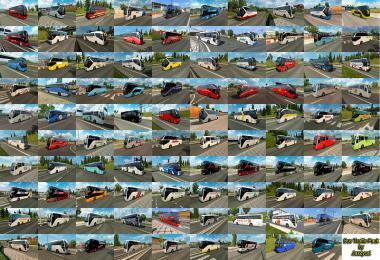 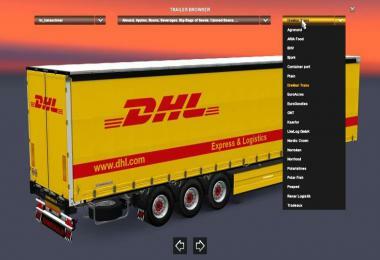 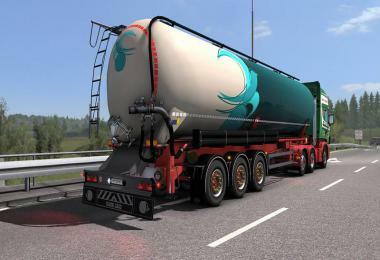 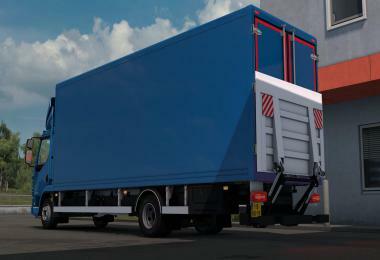 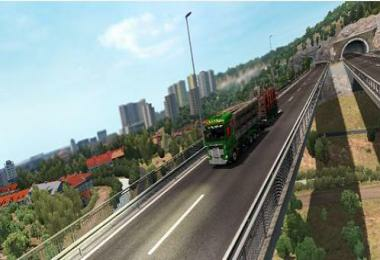 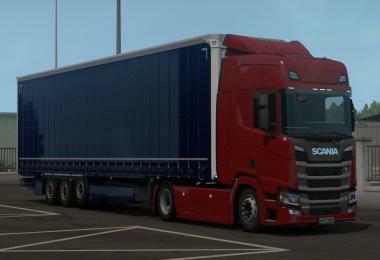 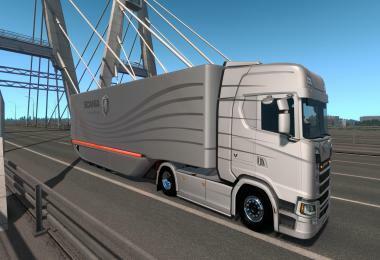 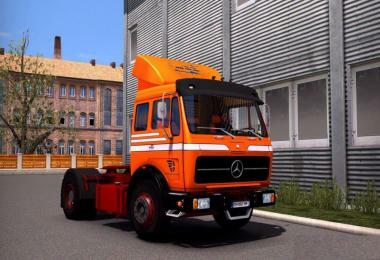 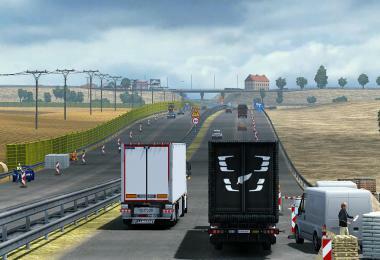 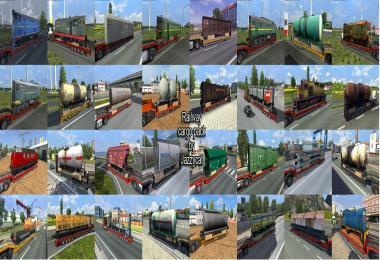 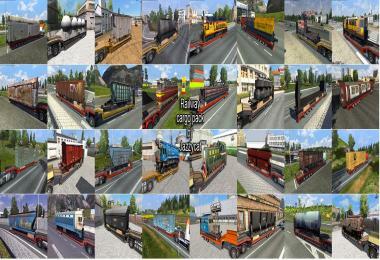 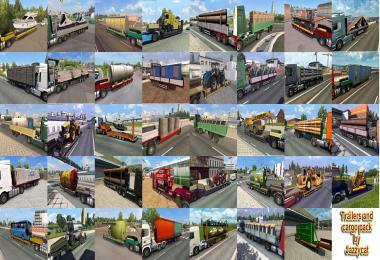 New cargo added to 38 companies for Default Map, DLC Scandinavia, MsHeavyAlex Map, Rus Map, EAA Map. 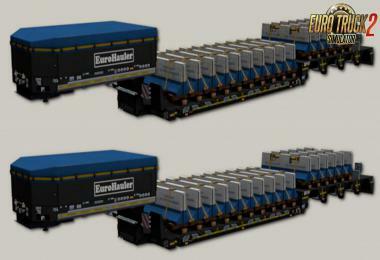 For version 1.20.x and higher. 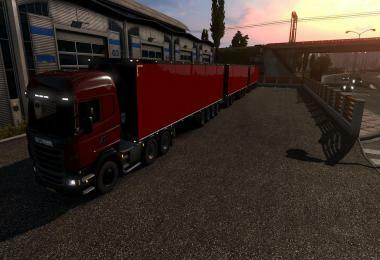 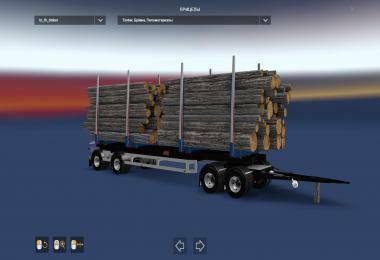 If you're using mods, replacing default trailers, correct work of pack not guaranteed! 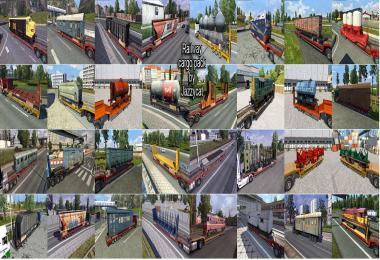 Version 1.7 - added some Polish railway rolling stock(Fals 452V, SM30, CWL26, T448P, 408S).